The Café features home-style cooking at its finest. Enjoy the best burgers in town, your favorite sandwich or a specialty item like our signature Chicken Fried. 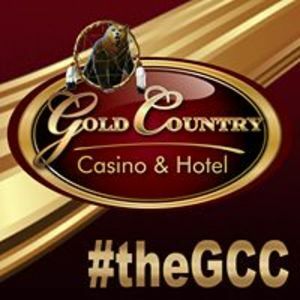 Are you a franchisee of Gold Country Casino & Hotel?